Connector tubing for many applications. 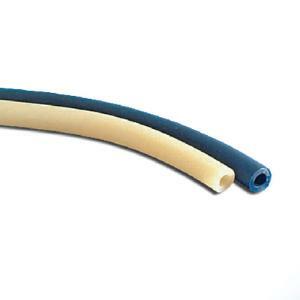 This medium wall latex connector tubing is nonsterile and has only 50 micrograms or less of water extractable protein per gram. This is important since proteins in natural rubber can cause severe allergic reactions to those individuals who are allergic to these types of protein.